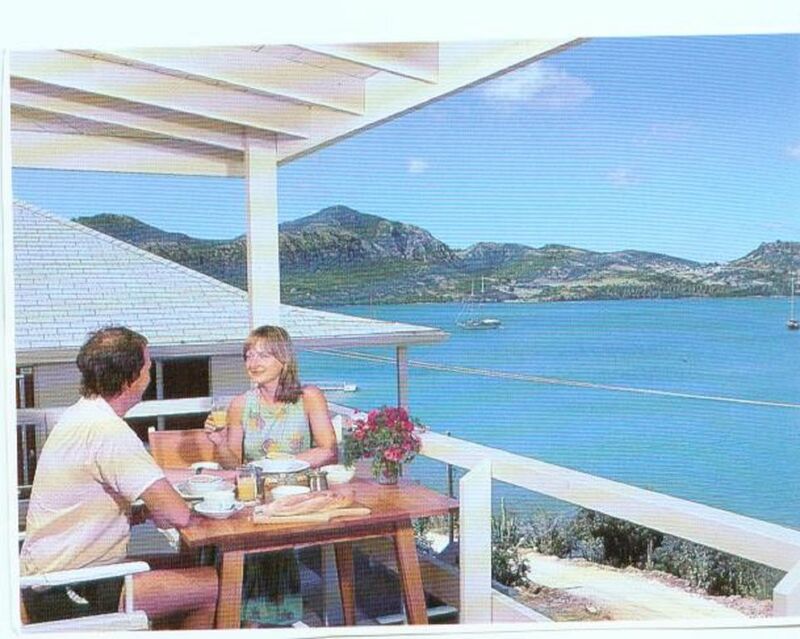 This spacious, studio apartment has a spectacular ocean view and easy access to all English Harbour amenities. The apartment is located in an exciting area with lots of activities including Admiral Nelson's Historic Dockyard and museums near restaurants, shopping, and bus transportation. You can see Monserrat Volcano in the distance from Shirley Heights lookout. Many beaches and much more. You will enjoy relaxing and dining on the verandah.